There was alot of headbanging going on in Westminster last Friday Night. Scarlet Angel made sure of that. 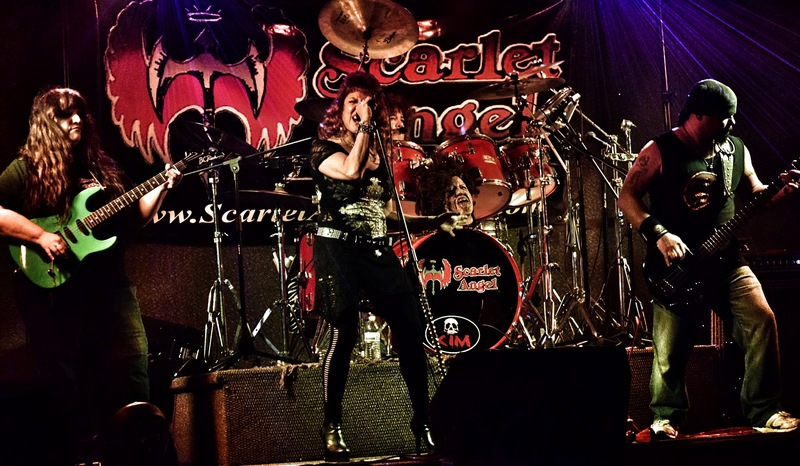 This band is set on high voltage all the time with an awesome mix of classic rock, metal and a few originals in between. It was the lead singers’ birthday so they took the celebration up a notch. See what you missed, check it the pics.